To address what it considers a lag in the development of diagnostics for more precise cancer monitoring, the Broad Institute of MIT and Harvard announced it will open the Gertsner Center for Cancer Diagnostics, funded by a $15 million commitment by Louis V. Gertsner, Jr., the former CEO and chairman of the board of IBM. The new research center will focus on blood-based biopsies that can be used to track disease progression and other cancer diagnostic methods and technologies. The Gertsner Center builds upon an earlier $10 million dollar commitment by the Gerstner Family Foundation from 2015 that has studied the mechanisms of cancer drug resistance. In addition to providing a critical mass of data to help develop new diagnostics, this effort also spawned $50 million to support work with IBM Watson aimed at preventing cancer progression. The initial focus on blood-based biopsies to develop diagnostics follows a fast-growing trend in the field for these tests to monitor disease progression and therapeutic efficacy. 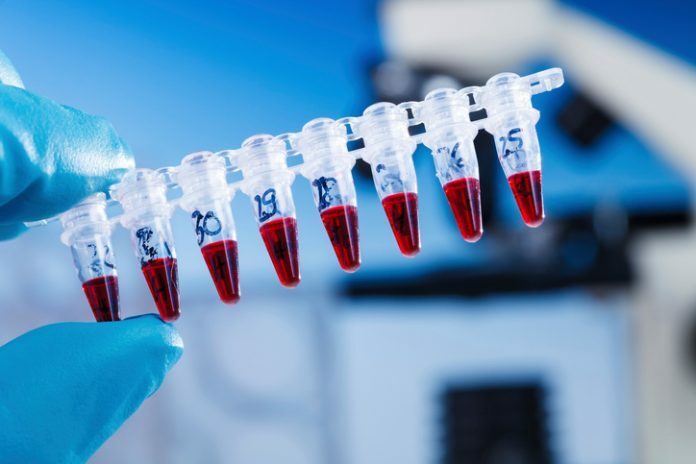 Advanced liquid biopsy tests for cancer monitoring have the advantage of eliminating the need for invasive solid tissue biopsies or, when a tissue biopsy is not possible, expensive imaging tests such as CT or MRI. Blood-based cancer diagnostics, because they require only a simple blood draw, can be done on a recurring basis and can identify cancer metastases much earlier than other methods. The tests can also effectively determine treatment efficacy, allowing doctors to see if a chosen therapy is successfully treating the disease, or to quickly change to another treatment regimen if a particular treatment is not effective. The Gerstner Center will focus its efforts on treatment response monitoring. In addition, it will also study and monitor patients with minimal residual disease—those patients who still have a small number of cancer cells remaining in their system—to try to better understand the mechanisms of cancer recurrence. Both areas require liquid biopsy diagnostics that are more sensitive than currently available. The Gerstner Center, which received an additional $10 million commitment from the Eli & Edythe Broad Foundation, will collaborate widely across both industry and academia to accelerate blood biopsy advances and will also pilot, when appropriate, other new cancer diagnostic approaches.